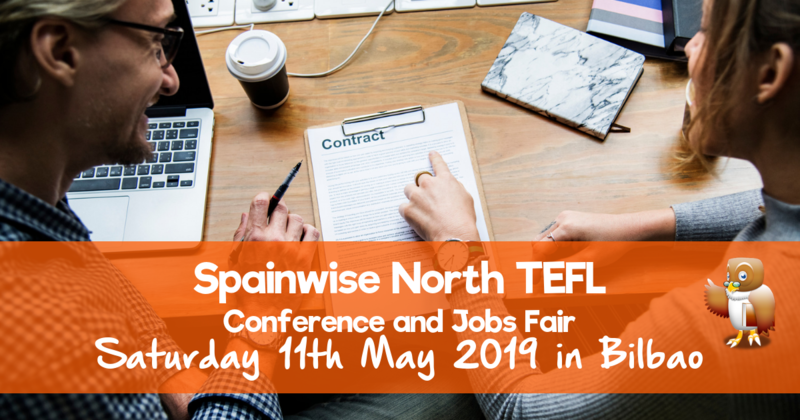 Overlooking the River Nervión and the Guggenheim Museum, the Botikazar Institute provides the ideal location for the Spainwise North TEFL Jobs Fair. 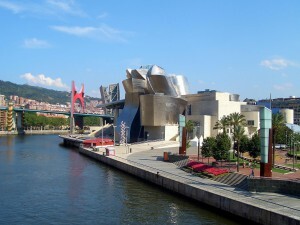 View of the Guggenheim Museum from the roof of the Botikazar Institute. 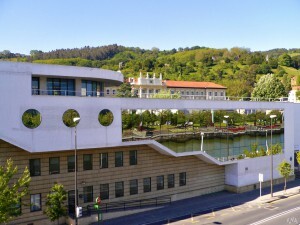 This is our Venue- The Botikazar Institute. 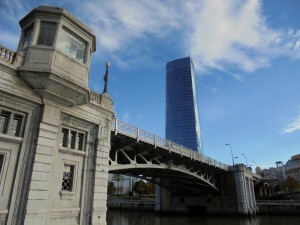 View of the Deusto bridge and the Iberdrola tower from just outside the venue. Our reception for teachers will be just inside the entrance with the stands, seminars and presentations held on the first floor.